A few months before the January 1st 2011 liberalization of the Belgian postal market, the national postal operator and the country’s second largest employer (35,000+), identified a need to rebrand. The aim was to signal a new competitive readiness to the world after full market liberalization. De Post-La Poste looked to Interbrand, the world’s largest brand consultancy, to develop a brand strategy, a new name, and a new visual and verbal identity. The new identity would need to leverage the rich heritage of the company while transcending the category to reposition the brand. It would also have to unlock the value behind the business strategy. The visual and verbal identity, including its logo, has been modernized along with the new name. The new identity represents a dynamic company in a complex and modern digital world. Johnny Thijs stresses that the change of name and logo does not signify a break with the rich history of the company. Rather it is in line with the robust progress the company has made over the past decade. With that in mind, familiar features of the logo have been retained, but in a modernized and refreshed form. The new corporate visual identity articulates the modern corporate culture the company has adopted. The introduction of the new logo at more than one thousand locations and on more than six thousand vehicles, as well as on post boxes and uniforms, will commence in September and proceed gradually. 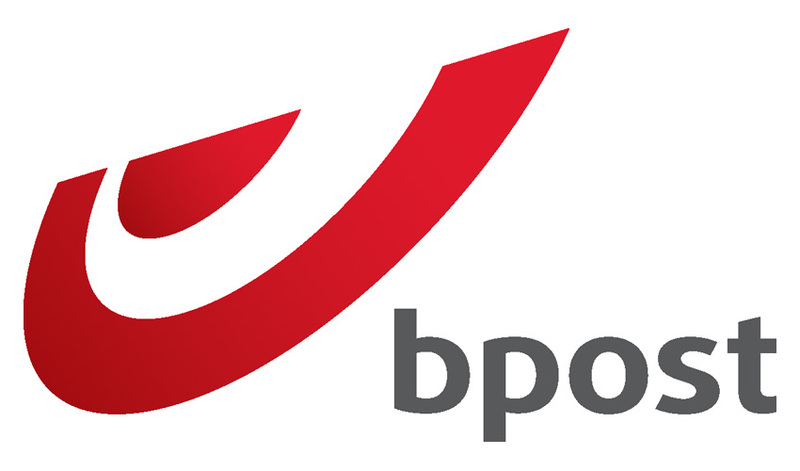 The brand architecture of bpost and its subsidiaries has also been optimized to closer represent customer demands. Subsidiaries such as Speos and Certipost will keep their names, but their logos will be adapted. The name Taxipost will also be maintained, while Belgian Post International will become bpost international. Products and services for corporate customers will now be offered under the new name bpost business. NYSE Euronext Rolls Out New Brand Identity. Hewlett Packard launched HP Helion. Interbrands Best Swiss Brands 2014.